Oct. 26, 2018, 6 p.m.
Asian Americans Advancing Justice - Atlanta is proud to celebrate the accomplishments of our national and local AAPI heroes and leaders. Our gala honors individuals who have dedicated their lives to furthering the civil, social and economic rights of Asian Americans, Native Hawaiians, and Pacific Islanders (AANHPI) in Georgia. 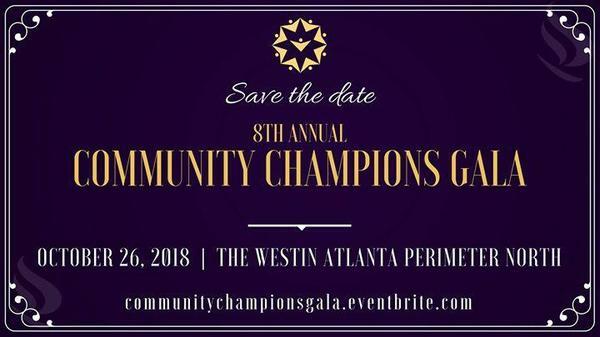 The gala will be hosted at the Westin Atlanta Perimeter North on October 26, 2018. Edit This Event Last Edited By: AtlantaMuslim.com Staff on Aug. 25, 2018, 9:31 a.m.